Tennis elbow occurs when the tendons in your forearm muscles become inflamed. 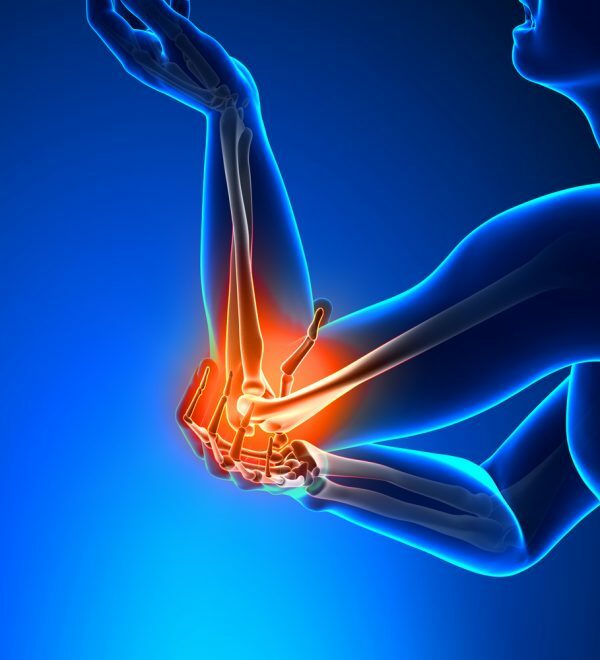 This can occur due to the tendons and muscles in your forearm being overused. You can have tenderness and pain coming from the elbow itself. Fortunately, here are at Care-Med we have a variety of solutions and products to help remedy your situation. Contact us today so we can find what works for you.